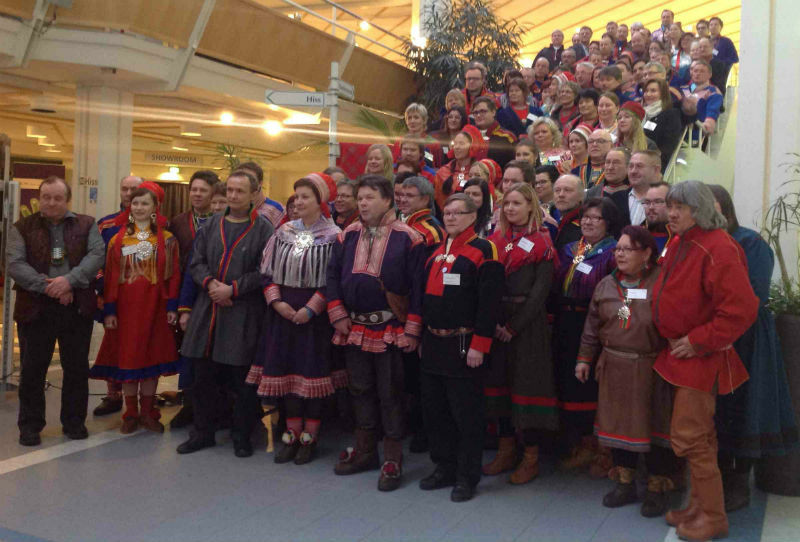 The Sámi Parliamentary Council (SPC) is the co-operational body for the Sámi parliaments in Finland, Norway and Sweden. 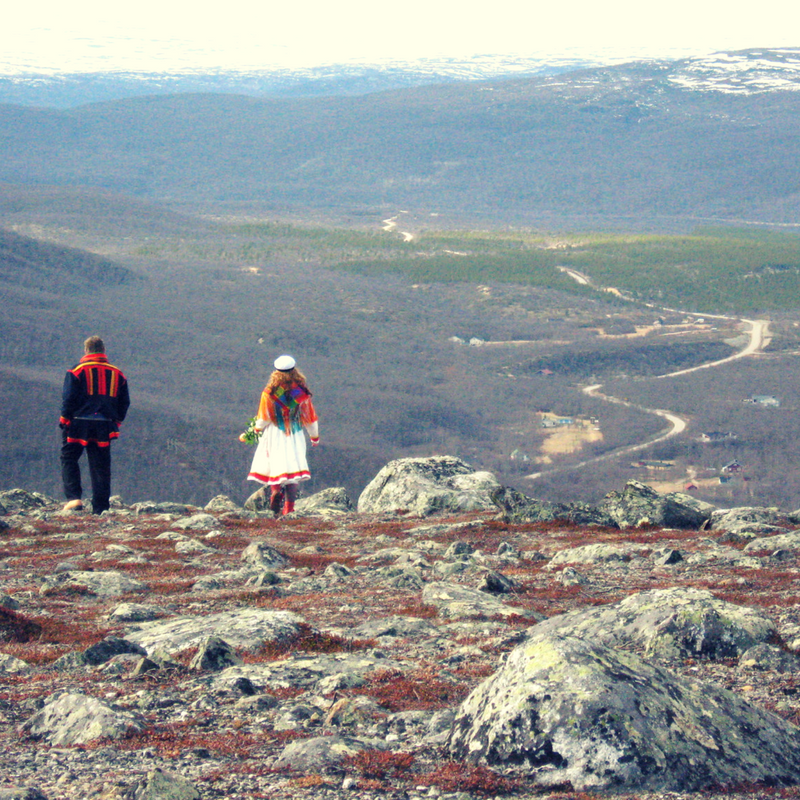 The Russian Sámi organisations are permanent participants in the SPC, since there is no elected body for the Sámi in Russia. The Russian Sámi have two permanent representatives on the Sámi Parliamentary Council. 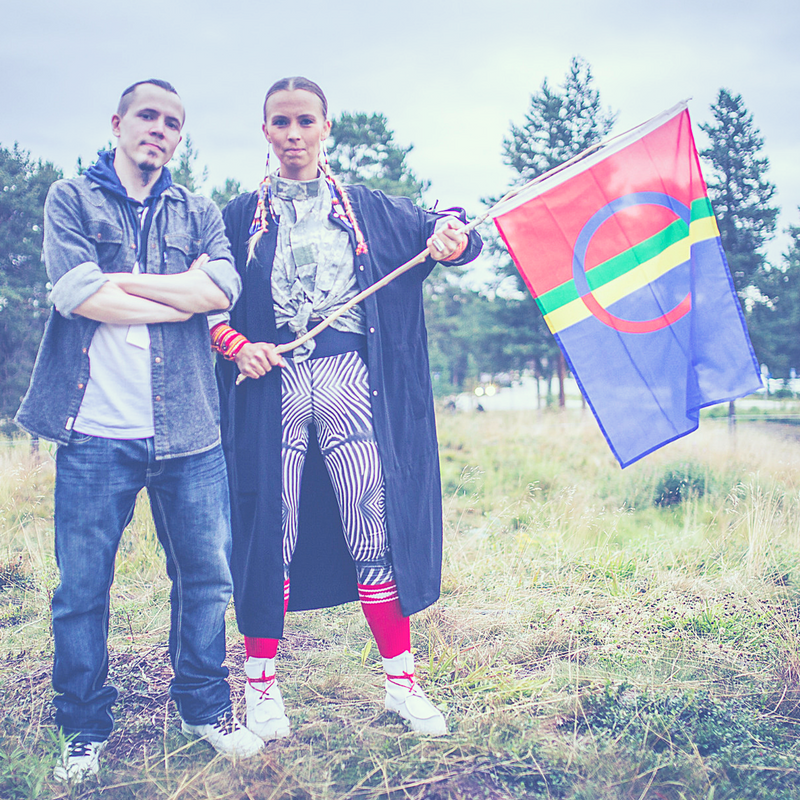 They are appointed by the Sámi Council (Sámiráđđi) for a four-year term of office. The SPC was founded on 2 March 2000. The Sámi Parliament of Sweden joined the council in April 2002. The Sámi parliaments in Norway, Sweden and Finland each lead the council for a period of 16 months. 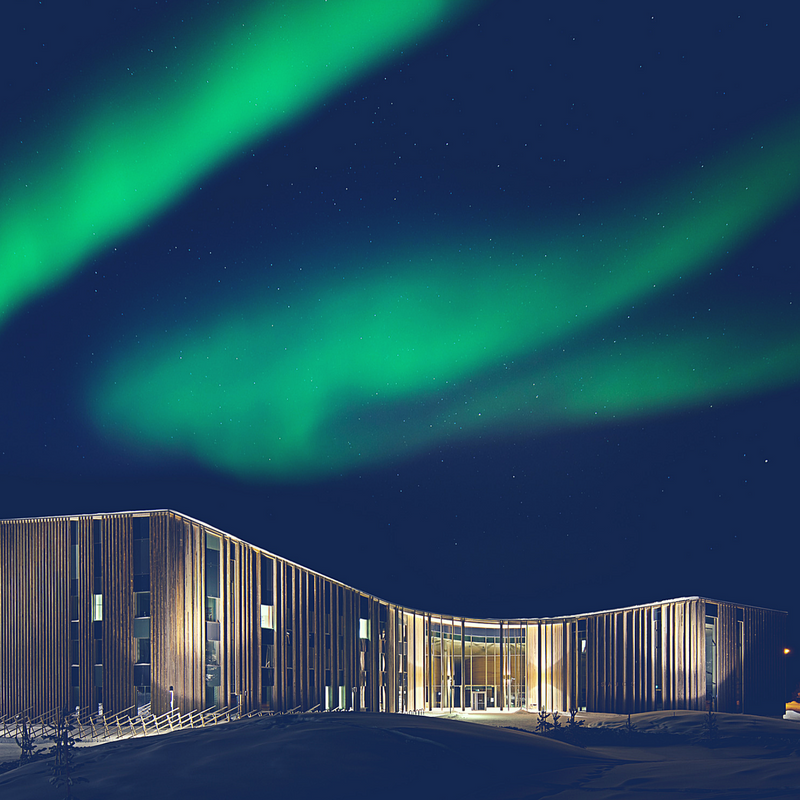 The secretariat is the Sámi Parliament which is in charge of the council at that time. 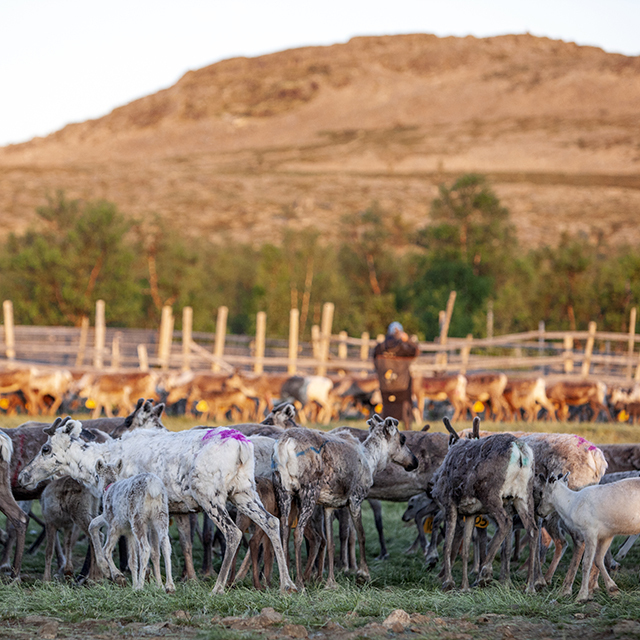 In the early years of the SPC, the Sámi parliaments of Sweden and Finland declined the chairmanship several times because of a lack of funding. 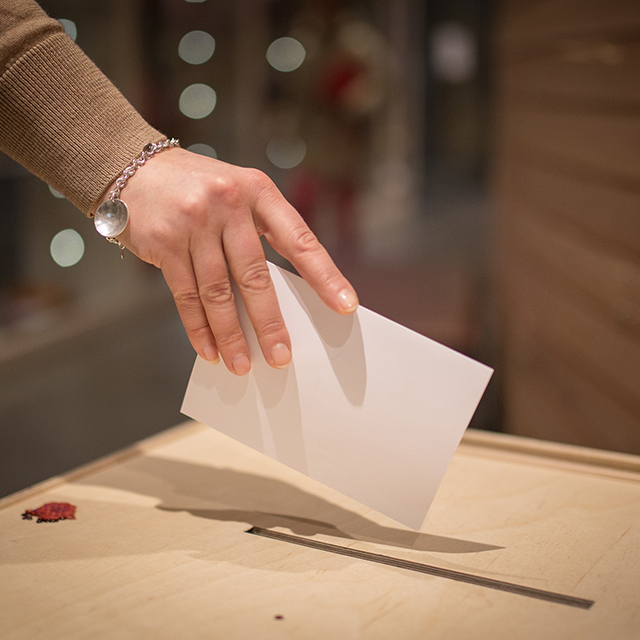 Chairmanship was only made possible when the Sámi Parliament of Norway offered financial help. 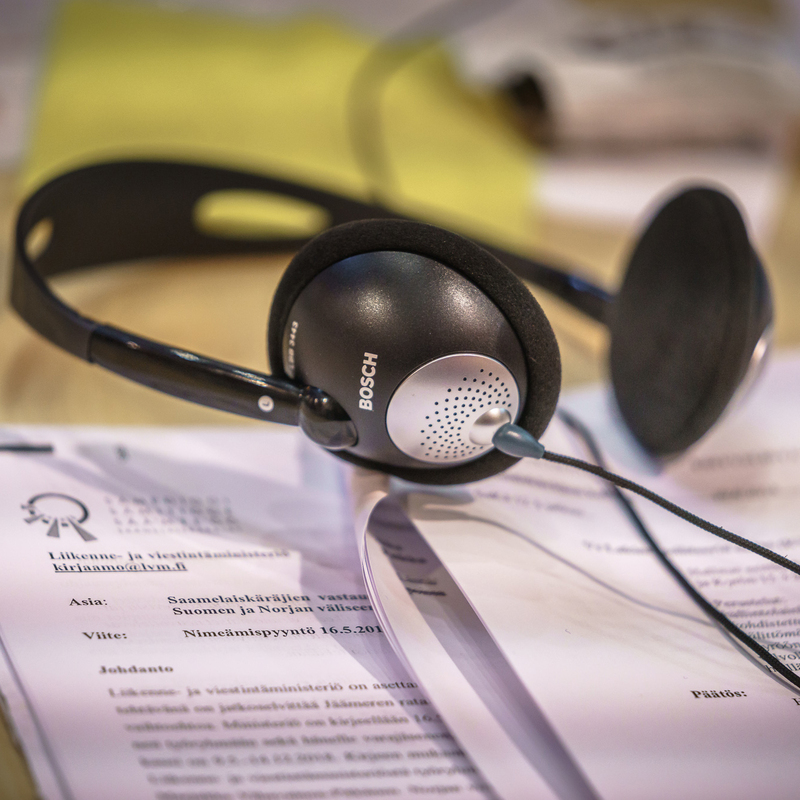 It transferred an annual contribution for the Swedish and Finnish Sámi Parliaments to fund the operation of the SPC.Finland’s first chairmanship period took place from 25 February 2005 to 6 March 2007. The first common conference for Sámi parliamentarians was organised in Jokkmok on 24 February 2005. Representatives of the Sámi parliaments of Norway, Sweden and Finland, as well as representatives of the Russian Sámi, participated in the conference. Before the conference, the parliaments of each country held their own plenary sessions in Jokkmok.The conference was a historic event. It approved the declaration of Jokkmok, according to which a common conference was a historical event in political work concerning the Sámi.The conference reiterated the notion that the Sámi are one people, whose unity should not be broken by national borders. The declaration emphasises, among other things, the self-determination of the Sámi and the work to achieve a Nordic Sámi contract. It was decided in Jokkmok that the common conference for the Sámi parliamentarians should be organised every three years. Sámiparlamentians in Uumaja. Photo by Pia Ruotsala. The Sámi Council and Parliamentarian Council have founded a common committee to govern the national symbols of the Sámi. 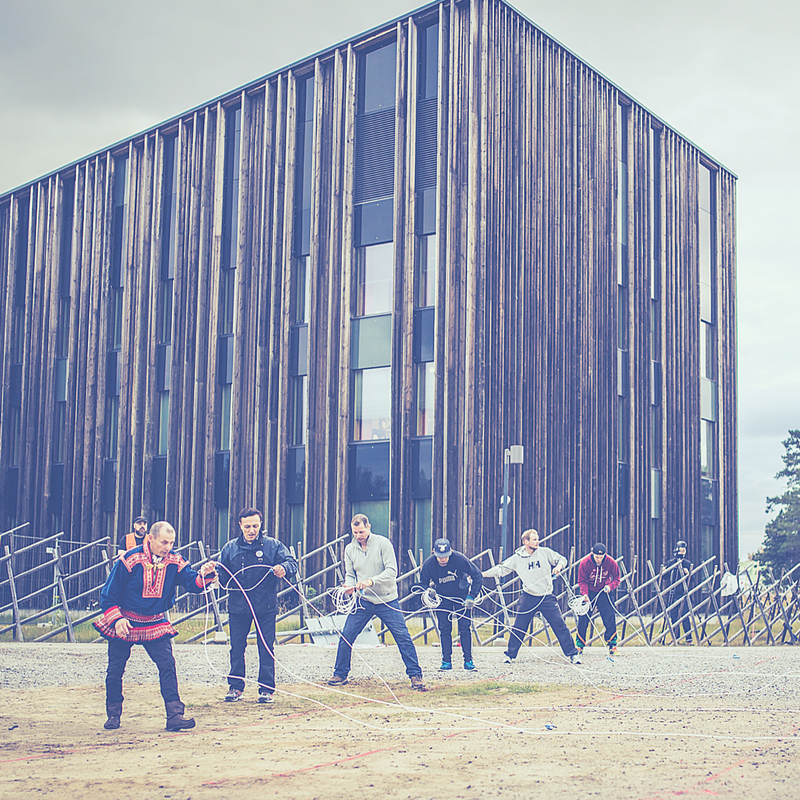 The committee has representatives from both the SPC and the Sámi Council. 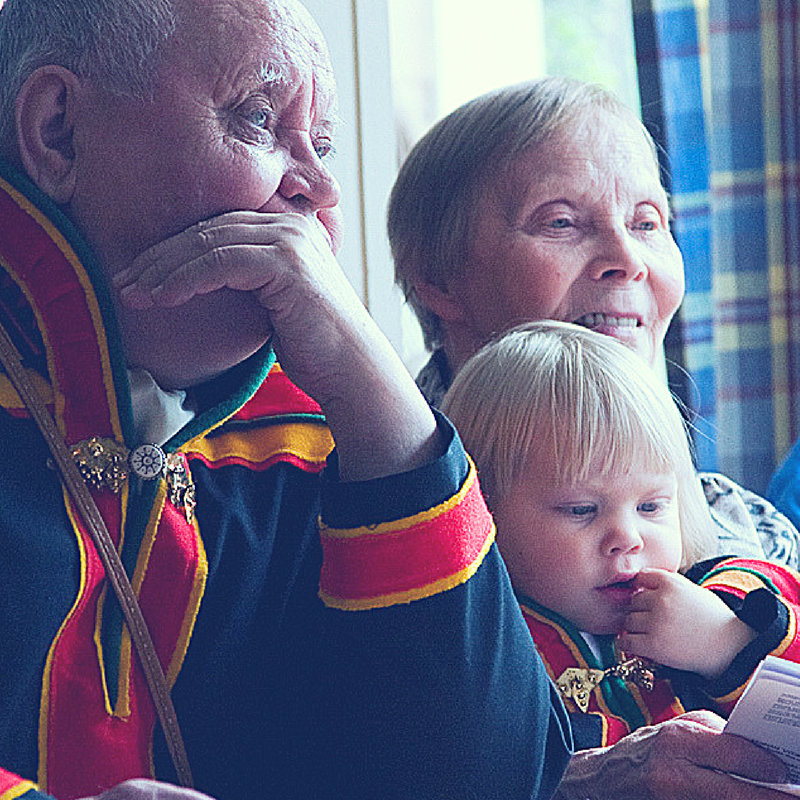 The national symbols of the Sámi are the Sámi flag, the Sámi National Day, and the Song of the Sámi Family.